I apologise to my regular followers who are getting a bit bored of the family wedding! 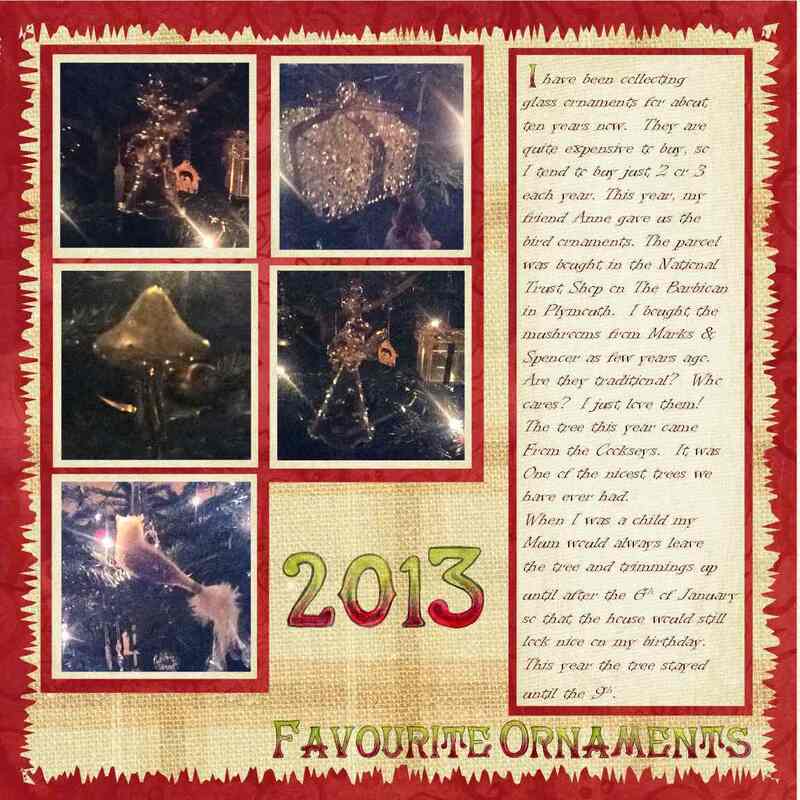 I am putting together a scrapbook so as a I create each page I feel I have to share. I followed asketch for today’s page, so thank you to Sketchabilities as this is a fabulous sketch. 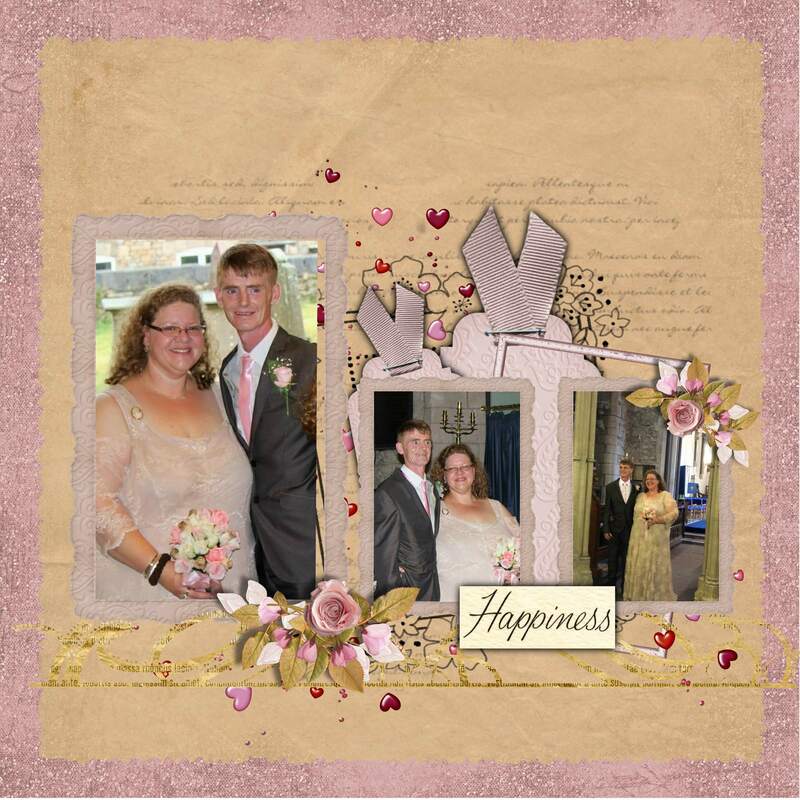 This is the fisrt of several scrapbook pages that I’ll be making for the scrapbook of my sister’s wedding. 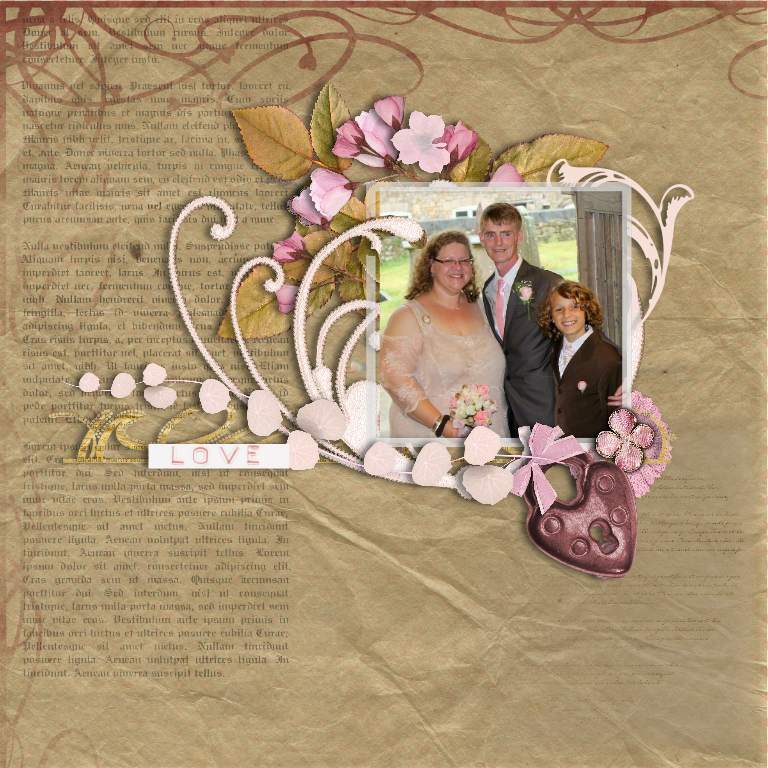 I’ll bring you another scrapbook page tomorrow. 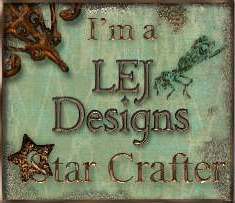 Thank you to Stamping Dragon designs who inspired me to creae these pages. 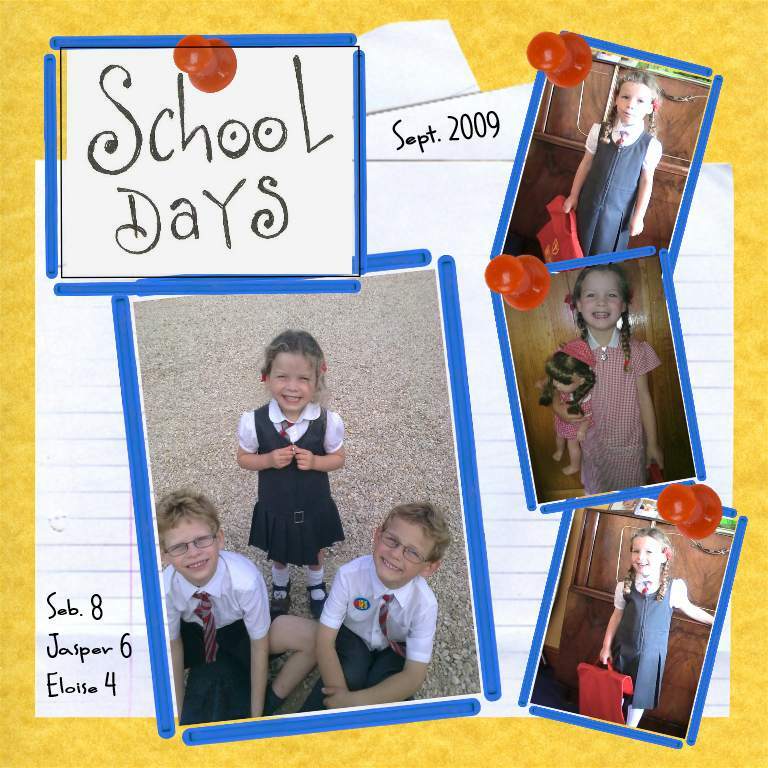 I really enjoyed writing up the journalling and hope it will be interesting for my children to read in the future. 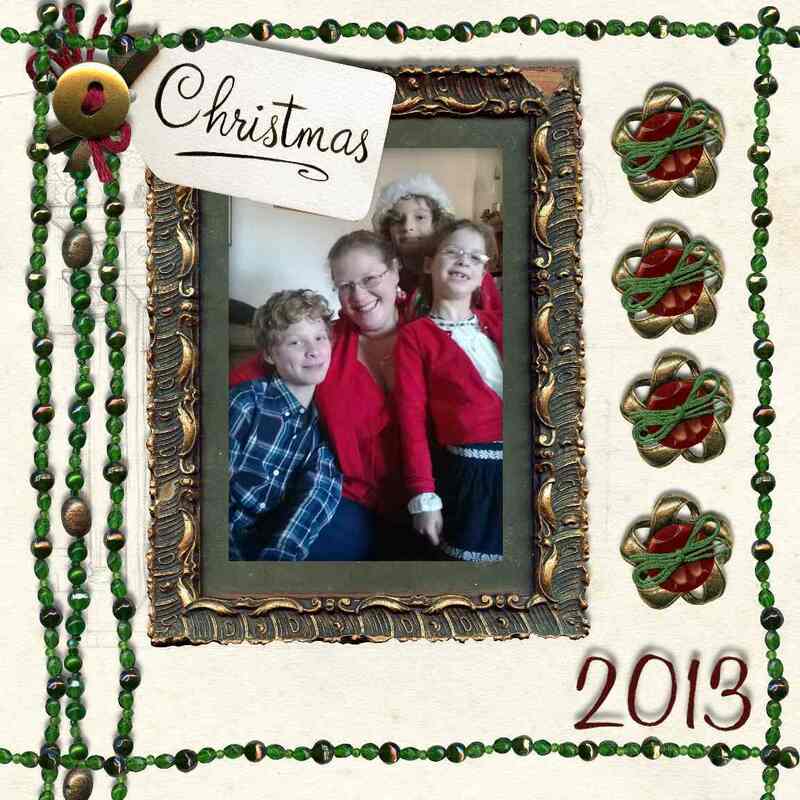 Here is a very blingy scrapbook page made using a DaisyTrail digikit called Traditional Christmas. 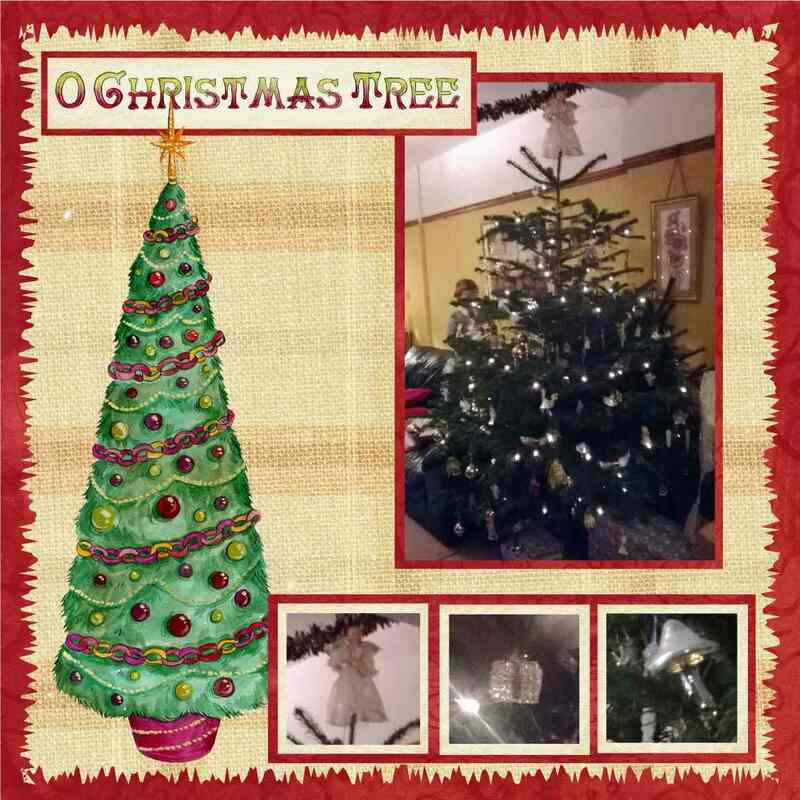 The photo was taken on Christms Day. I love this pic of me with my children – the lights of my life – celebrating the birth of light of the world. A couple of days ago I posted a scrapbook page and then my husband said there were more pictures! So here is teh facing page. It is also made using Blue Skies and the sketch below. 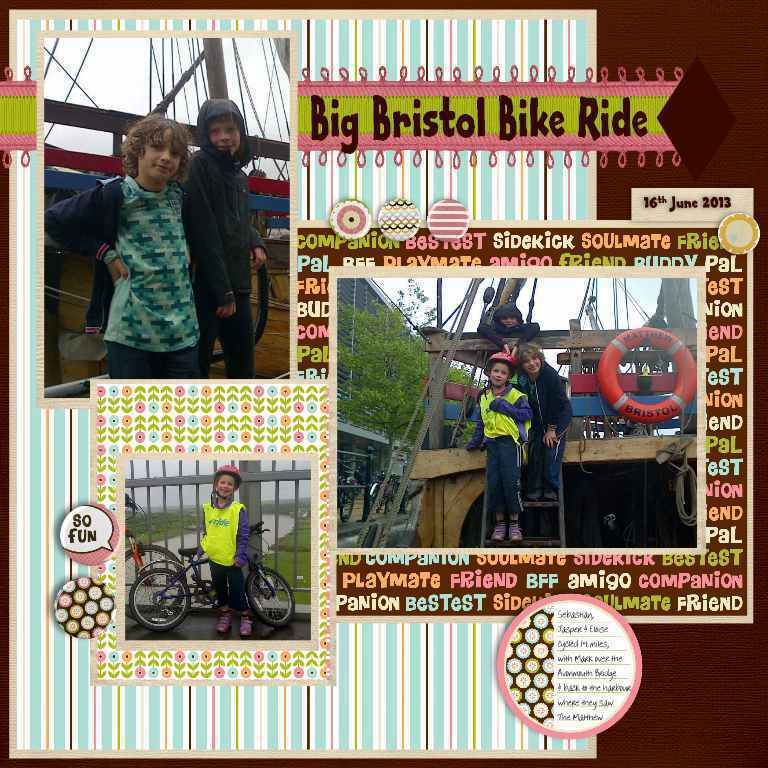 Hello, today’s blog post is a scrapbook page of photos of my children taken at the Big Bristol Bike ride last Sunday. 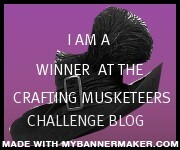 I used a sketch from http://scrapbookchallenges.com/challenges/ as a basis.